Banks gave the stricken commodity trader a few months’ reprieve. Now its new boss is selling key energy units, writing down controversial assets and planning $1 bln more in asset sales. There is a long way to go but at least he is tackling Noble’s pressing liquidity problem. 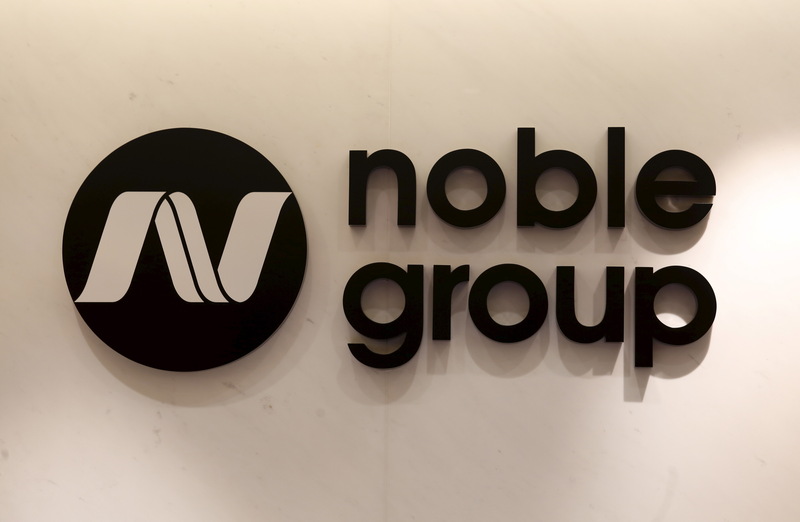 Noble Group, the Singapore-listed commodity trader, said late on July 26 it would sell two key businesses and write down some controversial long-term contracts as it battles to control debts. Noble said it struck a binding deal to sell its North American gas and power unit to competitor Mercuria Energy America. It expects the deal to close this year and gave an “illustrative” value of $248 million, based on recent financials. It is also auctioning its global oil liquids business and hopes to reach an agreement in the third quarter. The sales are part of a strategic review undertaken by Chairman Paul Brough, who took over in May. Noble said they would let it retire two “borrowing base” credit facilities worth a total $3 billion. Noble, which has a market value of little more than $550 million, said it plans to raise another $800 million to $1 billion in two years from selling other assets. The trader warned it would make a second-quarter net loss of $1.7 billion to $1.8 billion. Of this, it foresees up to $1.3 billion of exceptional charges. This includes writing off all the “Level 3 fair value gains” on its hard-commodity portfolio. It carried $660 million of Level 3 gains on its balance sheet at the end of last year.